I was trying to put a Porsche 917PA in to the Absolute Can Am mod for the 1969 year. It had some horrible wheels on it so new ones were in order. Thing is, no matter how much I lower it in 3dSimEd, they just won't go any lower. Is there an alternative way to place wheels I don't know about? 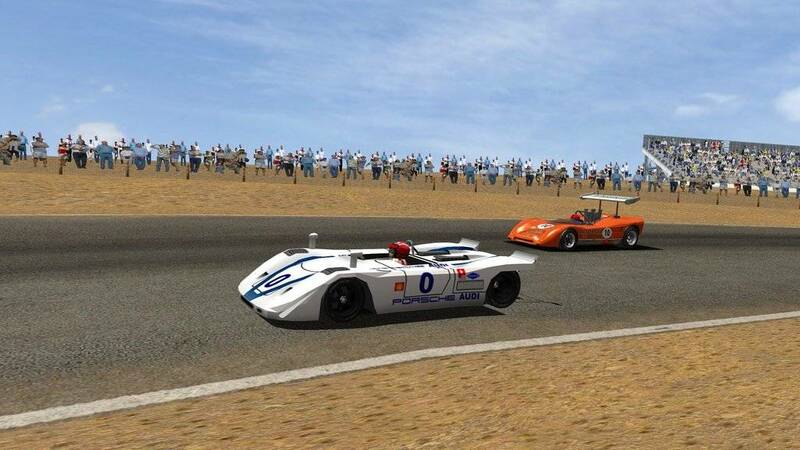 Forgot to mention , I don't know where the 917PA and its mod came from, there is no documentation, the file is called Can_Am__GTR2__.rar and it looks to be from June 27, 2012..................................?